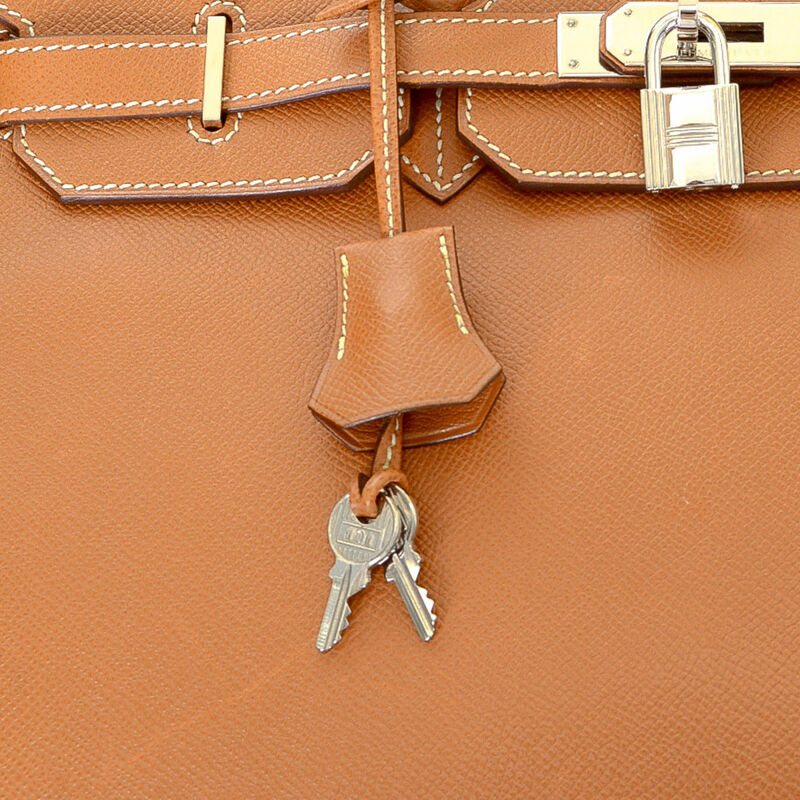 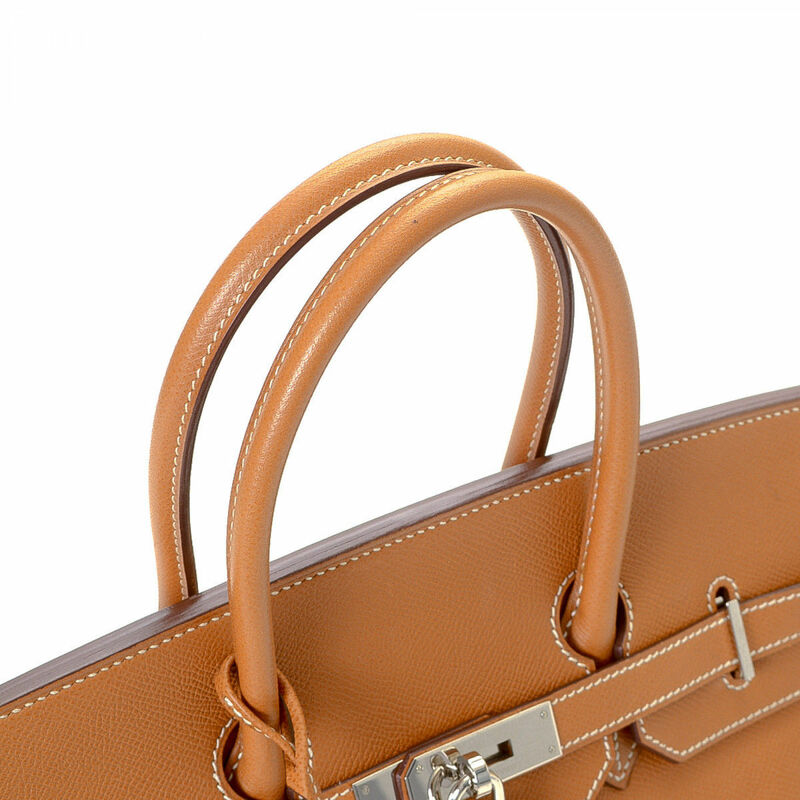 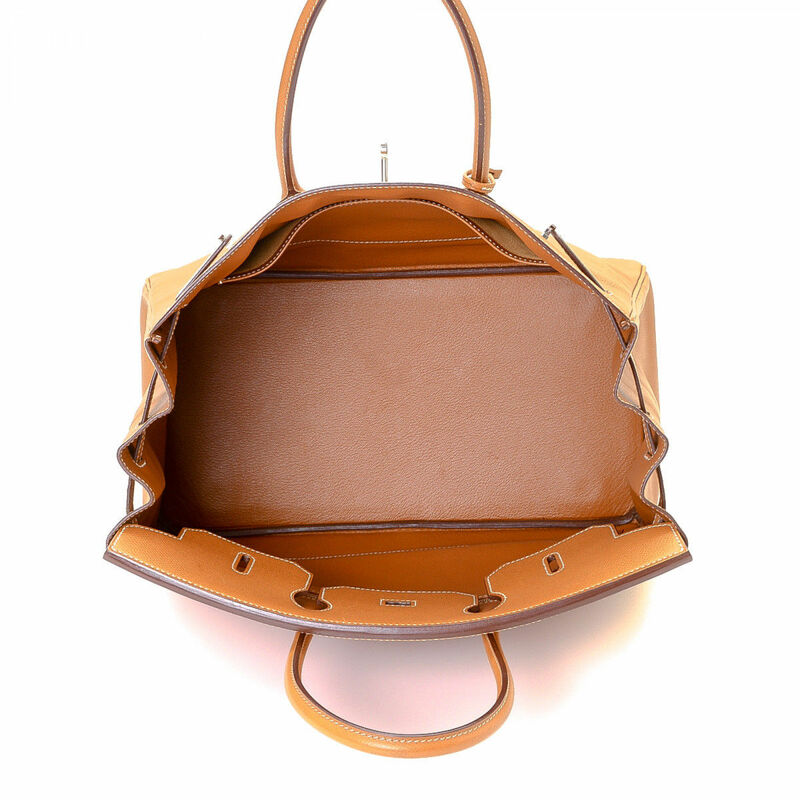 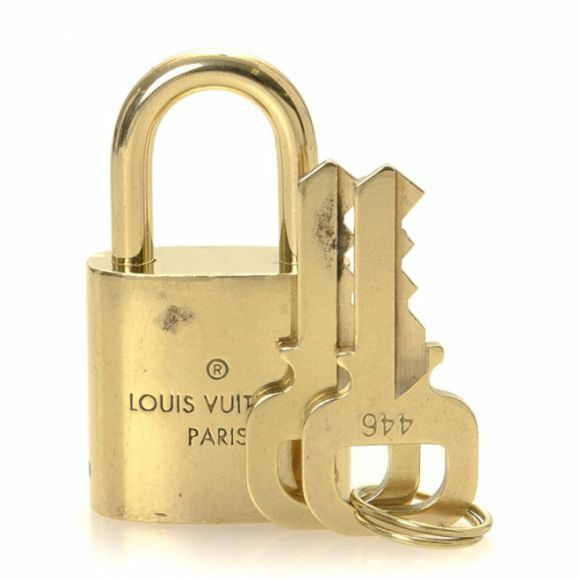 LXRandCo guarantees this is an authentic vintage Hermès Birkin 35 handbag. 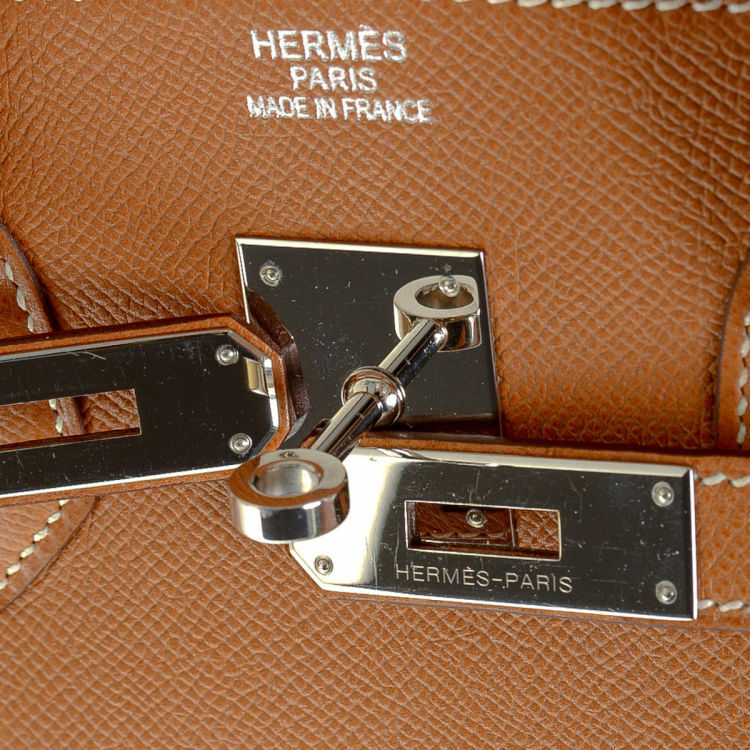 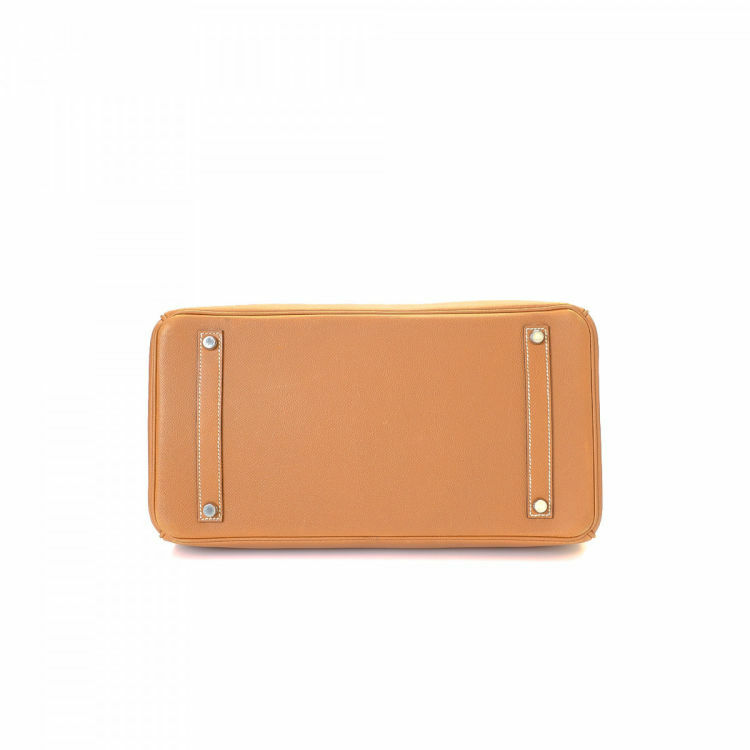 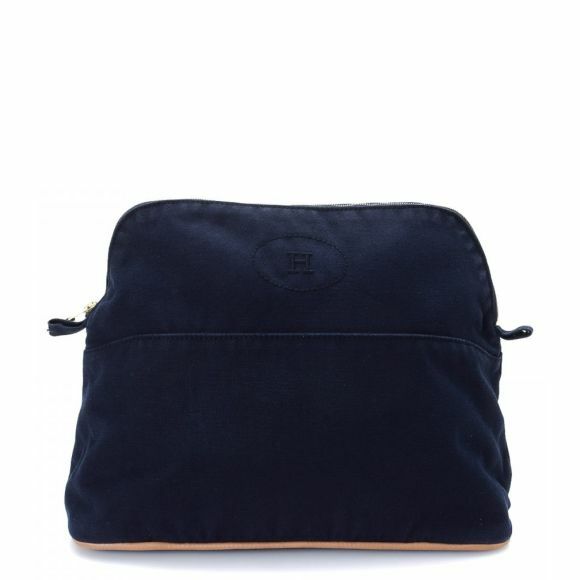 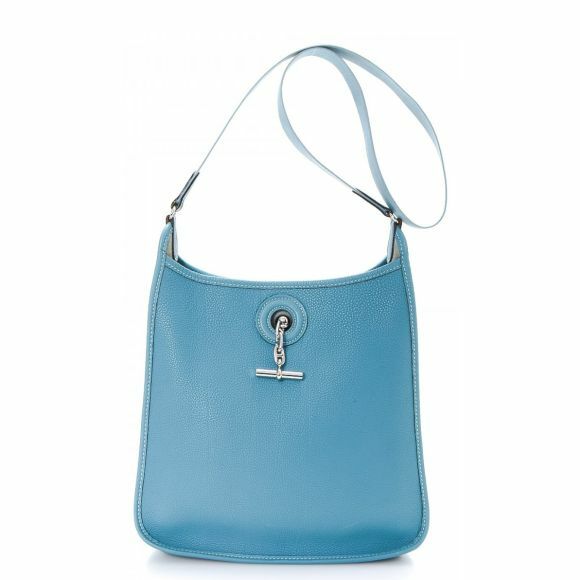 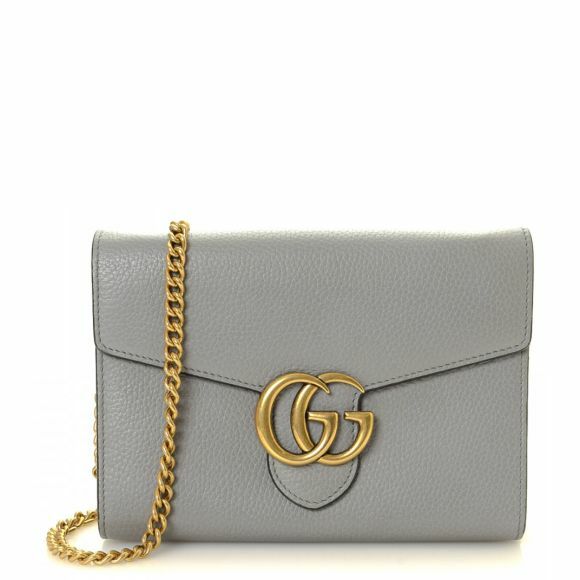 This lovely purse was crafted in epsom calf in hermes gold. Due to the vintage nature of this product, there is minor scuffing on the piping and handles, and faint scratching on the surface. 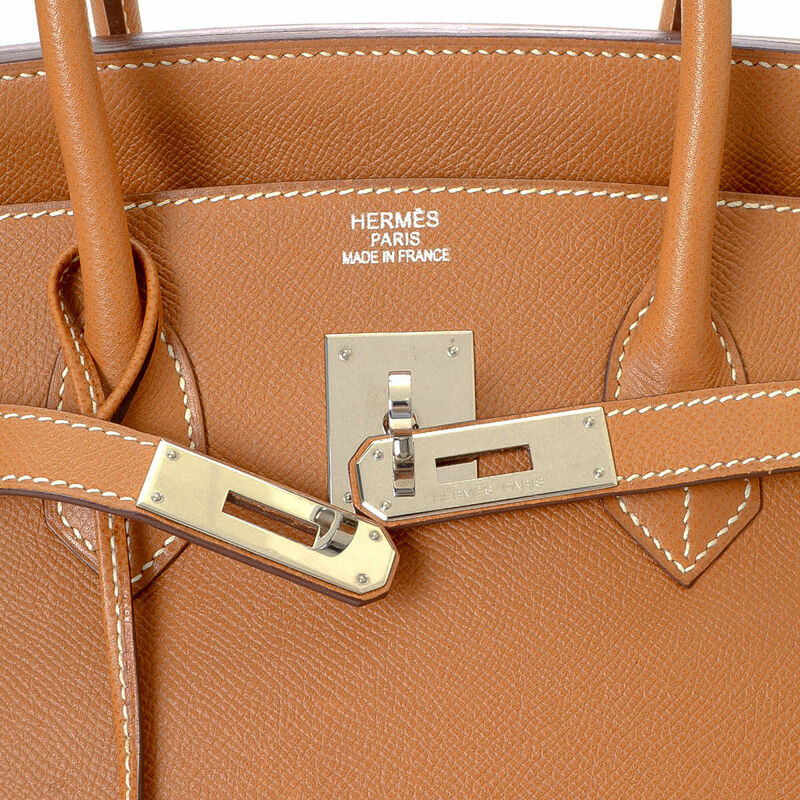 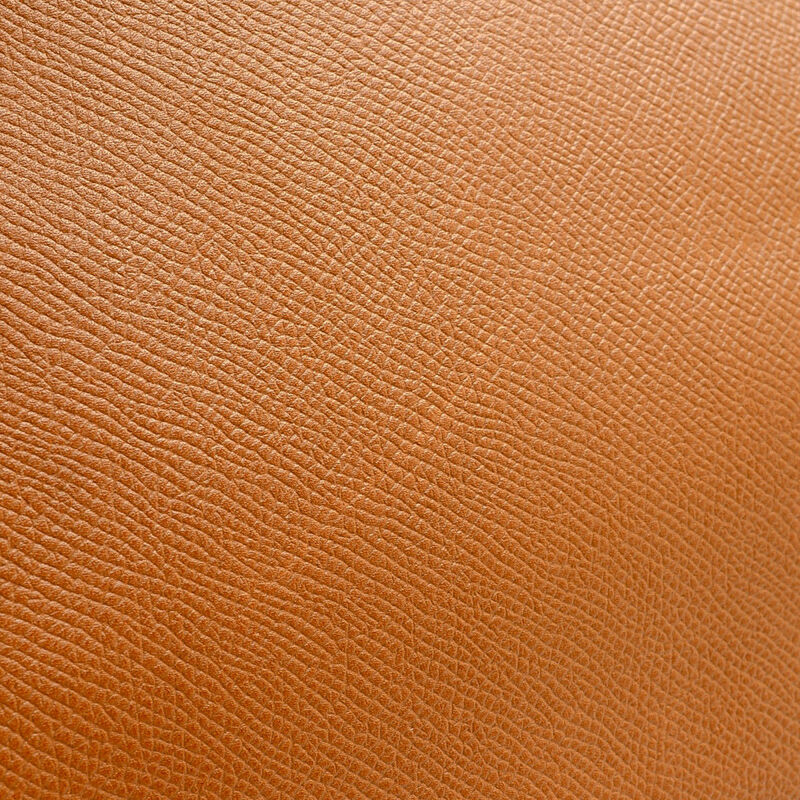 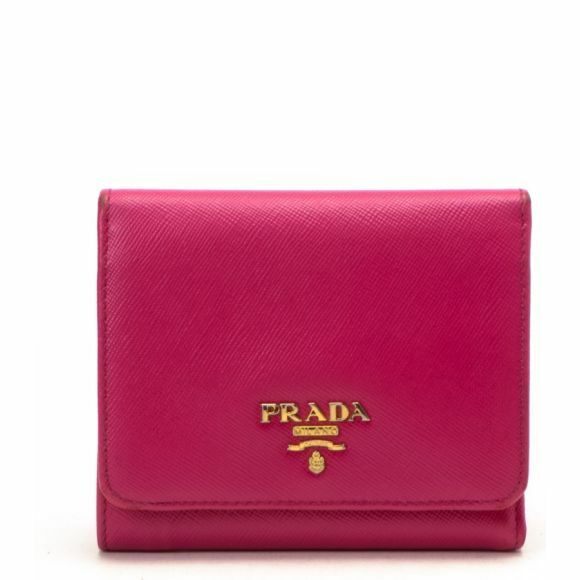 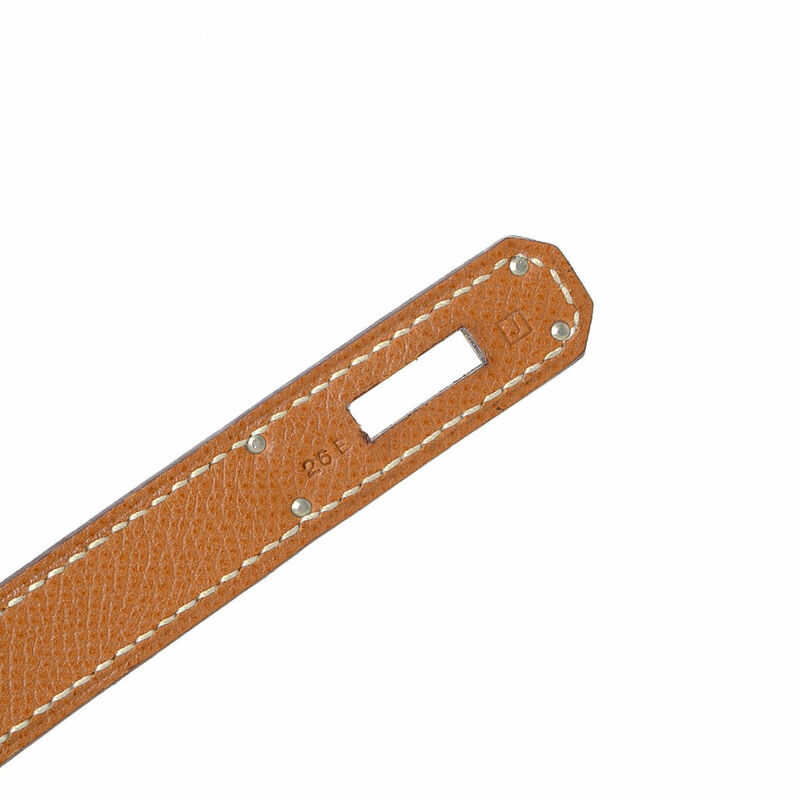 Description LXRandCo guarantees this is an authentic vintage Hermès Birkin 35 handbag. This lovely purse was crafted in epsom calf in hermes gold. 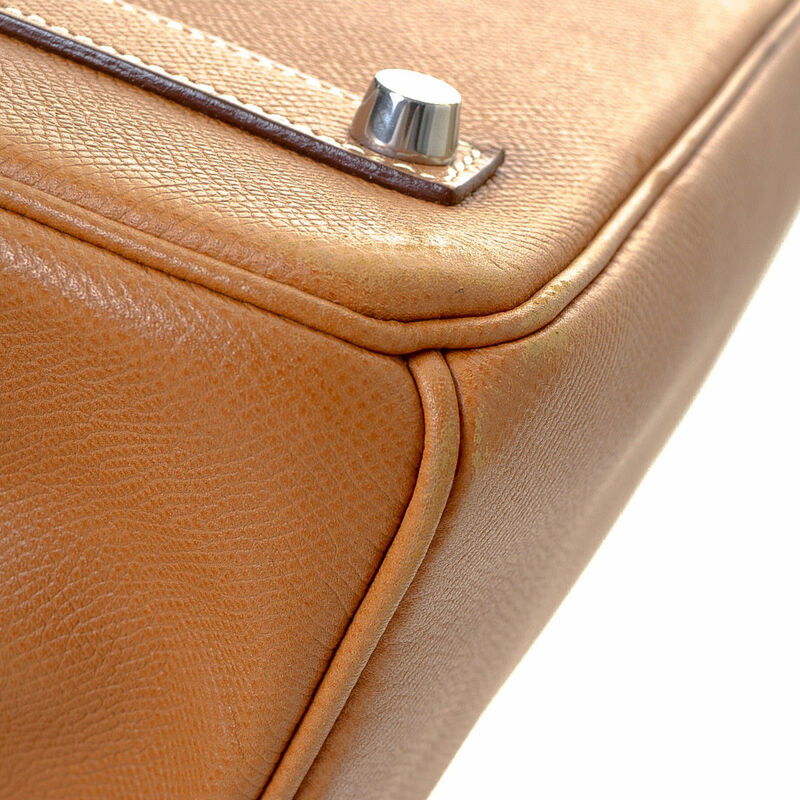 Due to the vintage nature of this product, there is minor scuffing on the piping and handles, and faint scratching on the surface.